A lender wants to give out loans; that’s how they make money. What a lender does not want to do however, is give out bad loans, meaning a loan that requires the lender to take on too much risk. The investor wants to work with a borrower who has the greatest chance of avoiding foreclosure. An effective underwriting guideline that allows the lender the best opportunity to recoup their initial investment is through Loan-To-Value ratios (LTV). 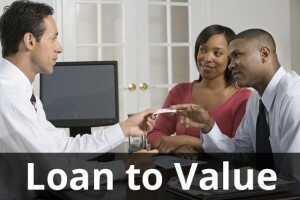 Loan-To-Value is a method that tells the lender how much equity and financing are in a property. Essentially, it is a way to look at the pending financial transaction and assess the risk versus the reward. Generally, borrowers with low Loan- To- Value ratios (LTV) are preferable for lenders because they present less risk for the lender. A greater initial investment from the homebuyer usually equates to lower foreclosure rates. Plain and simple, owners who put more of their own money into the property upfront are considered more dependable than their counterparts with higher LTV. The exception to this is when the loan is insured such as with a USDA, FHA or VA Guarantee. In this case, the lender is insured against loss up to 25% of the loan amount. 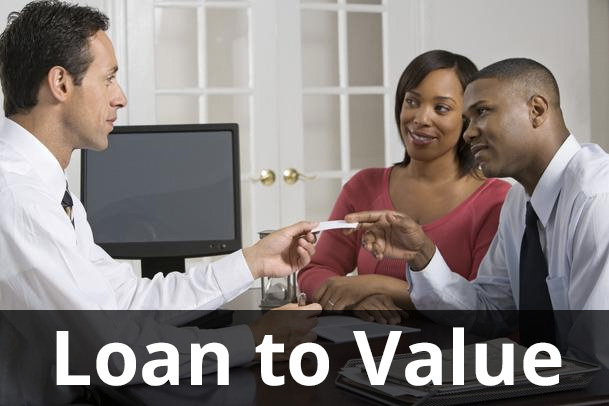 Calculating Loan to Value is incredibly easy. Look at the value of the property after appraisal, calculate the borrowers’ down payment and mortgage amount and then divide the loan value against the property value. In addition to using Loan-To-Value as a determining factor into mortgage financing, it is used as well to establish if a borrower must pay private mortgage insurance. With a VA loan, a borrower is able to receive 100 percent financing of the loan to value ratio, meaning a loan can be taken out for the entire value of the property. Furthermore, Interest Rate Reduction Refinancing loans do not have required underwriting guidelines. The LTV on IRRRL’s is 100 percent plus a .05 percent funding fee. For Cash-Out refinancing loans, up to 100 percent of the appraised value plus the funding fee can be taken out. The funding fee varies, for first time use it is 2.15 percent and for second time use it is 3.3 percent.